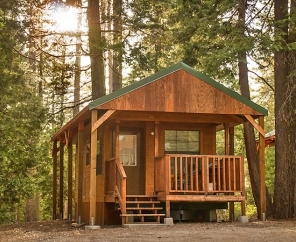 Visit Snowflower in the winter, and have an amazing, snowy getaway. 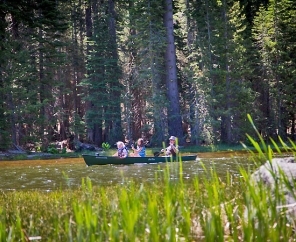 Visit Snowflower in the summer, and experience outdoor adventure at its finest. 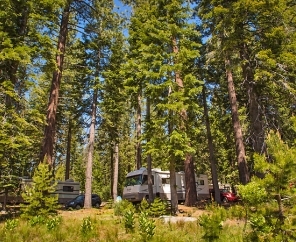 You really can't go wrong with a trip to Snowflower RV Resort. 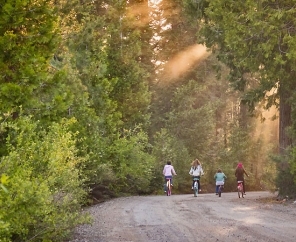 Our beautiful, wooded campground offers some of the best outdoor recreation in California, no matter the season. 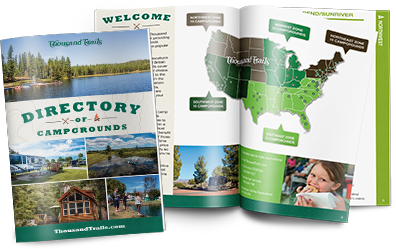 With over 500 inches of snow each year, Snowflower RV Resort is the ultimate place to cross country ski, sled or just make snow angels. 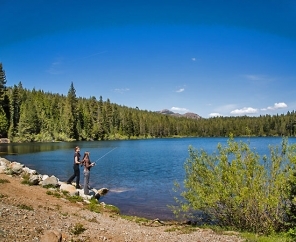 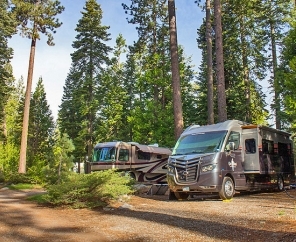 Conveniently located near some of the country's most renowned ski areas, this Sierra Nevada RV campground is the perfect home base for your winter sporting vacation. 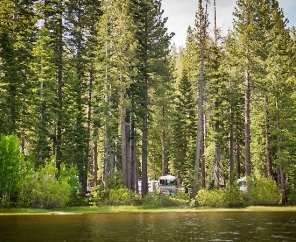 Snowflower RV Resort offers an equally exquisite getaway for summer visitors. 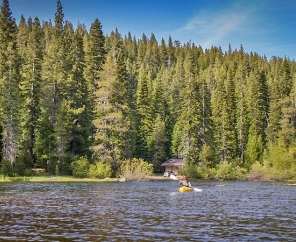 We provide a variety of fun-filled activities for our guests including kayaking, swimming, biking, hiking and trout fishing. 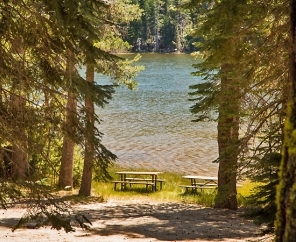 If R&R is what you seek, find peace and quiet on our sandy beach at the lake. 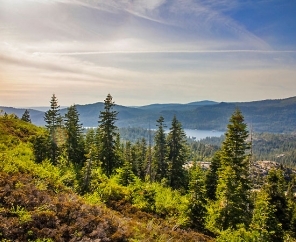 You will find the breathtaking views of the Sierra Nevada Mountains to be quite relaxing indeed.